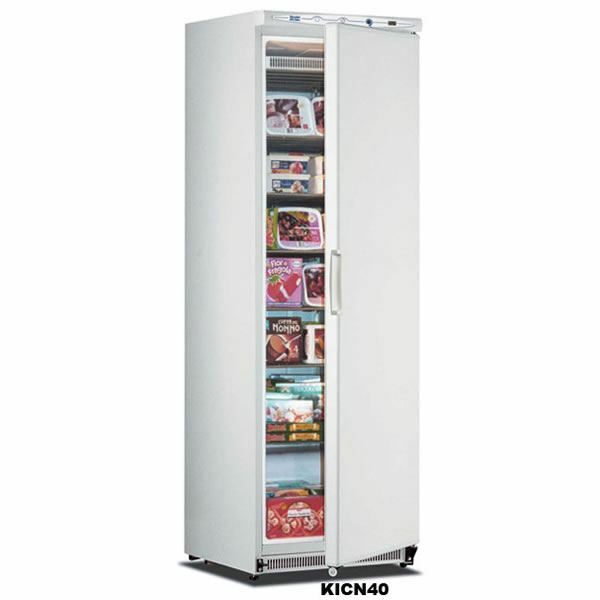 Solid door freezer cabinet from Mondial Elite with six fixed shelves, white laminate exterior and door lock as standard. The unit is static cooled with light touch controller with Save Control System that optimises power consumption and maximises energy saving. The cabinet is also available in a stainless steel finish and matching refrigerator options. All units come with the peace of mind of a two year full warranty. 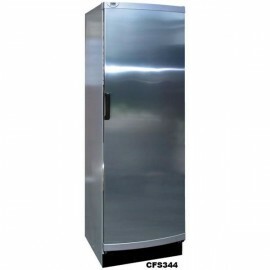 The Vesfrost CF3344STS stainless steel storage freezer is a light to medium duty storage freezer wit..